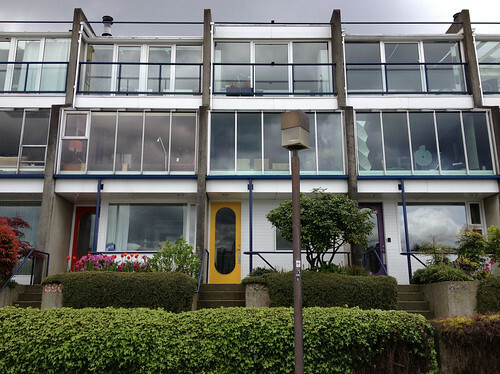 What follows is the Preface of Don Gutstein’s 1975 book Vancouver Ltd., a thorough—and, as it turns out, prescient—analysis of the way in which Vancouver fell into the hands of real estate developers and realtors. I know Don from my postgraduate days at Simon Fraser University. He’s one of very few who has really taken a magnifiying glass to the way money moves in this city, and I think it’s time the book is reissued.